The saying, “Prevention is better than cure,” is easier said than done when it comes to oral health. A large number of American adults, in fact, are not too keen on oral hygiene habits and regular dental checkups. As a result, dental problems, like cavities and periodontal disease, are quite common. The American Dental Association (ADA) lists down the following common oral conditions experienced by adults 40 to 60 years old. You will know that you have sensitive teeth when the usual hot or cold foods or beverages make you wince. Teeth sensitivity is a usual concern, even among children, and is often a result of cracked teeth, cavities, worn enamel and gum disease. A dentist will address the constant discomfort by recommending a desensitizing toothpaste or performing a treatment that would remove the sensitivity of the teeth. According to the ADA, an ordinary adult 20 to 64 years of age may likely have three or more lost or decayed teeth. Missing one permanent tooth might seem trivial at first, but this would eventually affect the way you eat, speak and chew, or cause your remaining teeth to voluntarily fall off. Fortunately, people with missing teeth can turn to implants, dentures and bridges to effectively replace their natural teeth. The worst of the prevalent oral illnesses is the gum or periodontal disease. It normally begins with gingivitis, which is reversible. 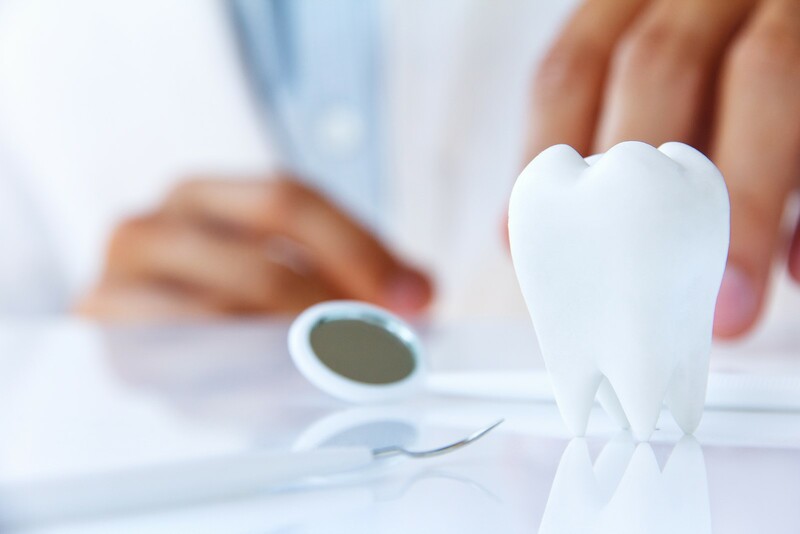 In most cases, however, patients do not know that they have periodontal disease until the bacteria have already wreaked havoc on their mouth, or other parts of the body close to it. This could be avoided with dental checkups, during which the early signs of gingivitis would have been detected and treated before they became destructive. Cavities, the simplest form of dental problem, develop from plaque buildup. To prevent plaque, brush your teeth using a fluoride toothpaste at least twice a day or every after meal. Having a balanced diet not only improves your physique, but also keeps your teeth and gums healthy. Always include fruits and vegetables in your meals and avoid eating junk food, like chips and candy, throughout the day. Have your oral health examined by recognized dentists in your community, such as Dr. Justene Doan, DDS of A+ Family Dentistry in Poway, CA. Don’t worry, all these illnesses are preventable if you simply visit your dentist at least twice a year and take good care of your teeth.